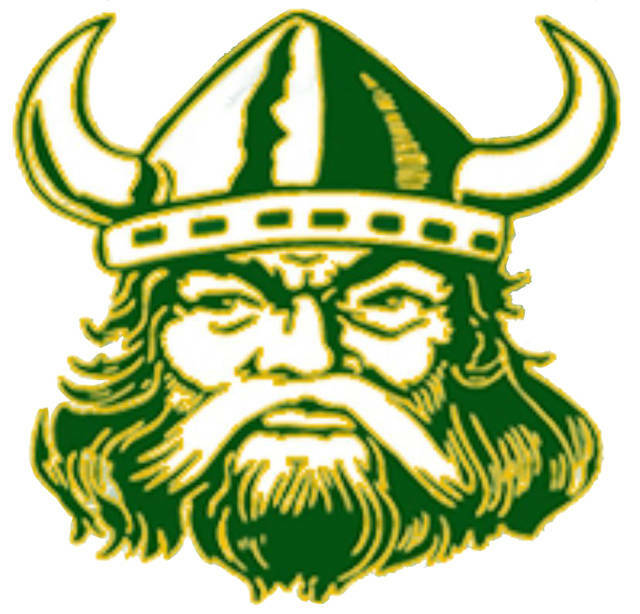 During the spring, Evergreen softball coach Andy Langenderfer relied primarily on the left arm of Courtney Couts to boost the Vikings to a sectional title and a berth in the district tournament. With Couts playing a good deal of travel ball during the summer, Langenderfer found out he has another horse in the stable as Breanna Huffman fired a no-hitter as the Vikes beat Delta in the first game of a pair of five inning contests. The Vikings also won the nightcap, 14-9. Huffman was a walk away from a perfect game and struck out seven while firing her masterpiece, and helped herself at the plate as well, scoring the only run she really needed on Myra Kuszmaul’s RBI single. Evergreen in essence put the game out of reach in the second. After a walk and a wild pitch, Kamryn Ruetz doubled the lead with a run-scoring single. Kennedy Keller followed with a base hit and Huffman was plunked by a pitch to load the bases. Andrea Smithmyer rapped a single to plate two runs and one out later, Zoe VanOstrand split the right centerfield gap for a three-run inside-the-park home run to bump the Viking lead to 7-0. The Vikings closed out scoring in the fourth on run-producing hits from Kuszmaul and VanOstrand, and a two-out two-run single from Jocelyn Schuster. In the nightcap, it was the Panthers who got on top early against incoming freshman Brooklyn Richardson. Reagan Rouleau’s leadoff single started a rally that was followed by three straight Panther hits going the opposite way from Jordan Mauter, Lydia Yoder and Lizzy Ford that brought in three Delta runs. Marissa Cargill added an RBI single to cap the four-run first. However, the Vikes came right back with six in the top of the second. Josa Beatty’s base hit and a pair of walks loaded the bases with no one out. Mollie Newcomb floated a single over the drawn in infield that barely caught the outfield grass to score one run, and Schuster rifled a doubled down the left field line for two more to slice the Panther lead to 4-3. A pair of walks, two wild pitches and a ground out scored three more as Evergreen took a 6-4 lead. Delta regained the lead in the bottom of the inning with the aid of some subpar Evergreen defense. The Vikings were guilty of three errors, coupled with Haley Wolfrum’s hit that scored a run and another from Rouleau made it 9-6. However, Richardson settled down in the last three innings and allowed just two hits and the Vikings rallied in the fourth. This time it was the Panthers committing three miscues in an inning to go with two walks and a hit batter as Evergreen scored six times on just two hits, run-scoring hits from Skylee Raker and Delaney Burkhart to regain a 12-9 lead. Raker’s triple, Richardson’s single and another from Annie Crisp helped tally two more insurance runs in the fifth. The Vikings are off until tomorrow when they travel to Springfield.